Kill Team Leader : Global News Events: Global News Portfolio: New Orleans based Photojournalist covering the Deep South and beyond. KANDAHAR, AFGHANISTAN. "Kill Team" leader Staff Sgt. 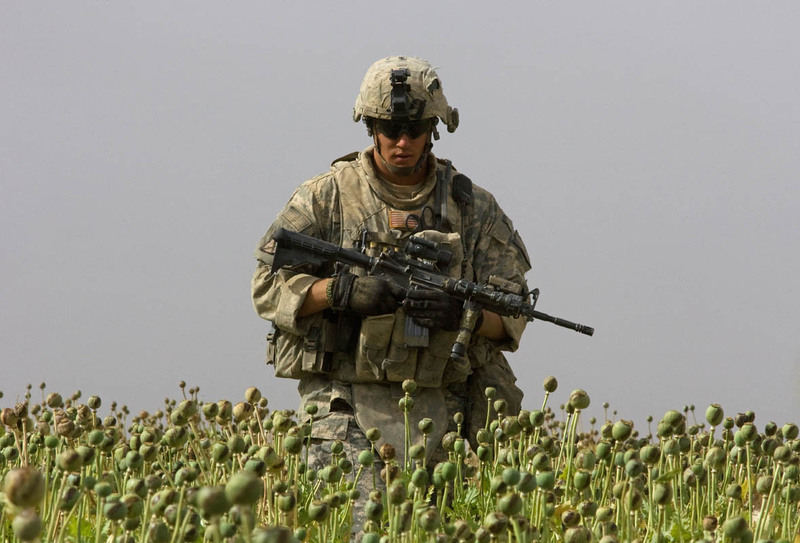 Calvin Gibbs walks through a poppy field during a patrol to investigate one of the killings of an Afgha civilian he was connected to.